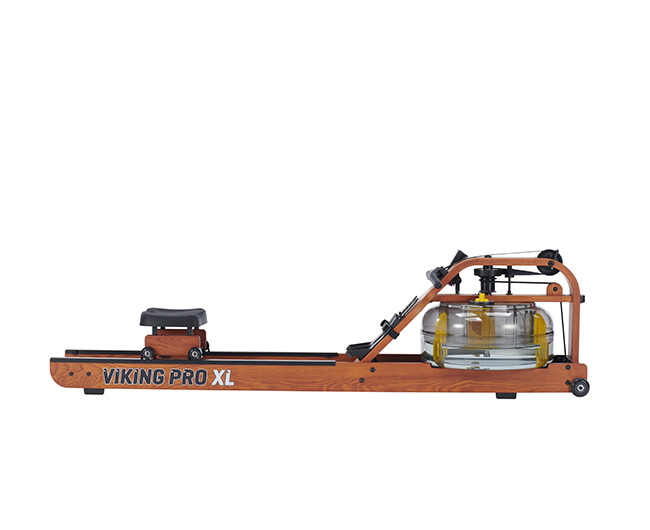 Viking Pro XL offers all of the premium features Bluetooth auto-adjust technology that instinctively correlates chosen tank resistance with the console display. 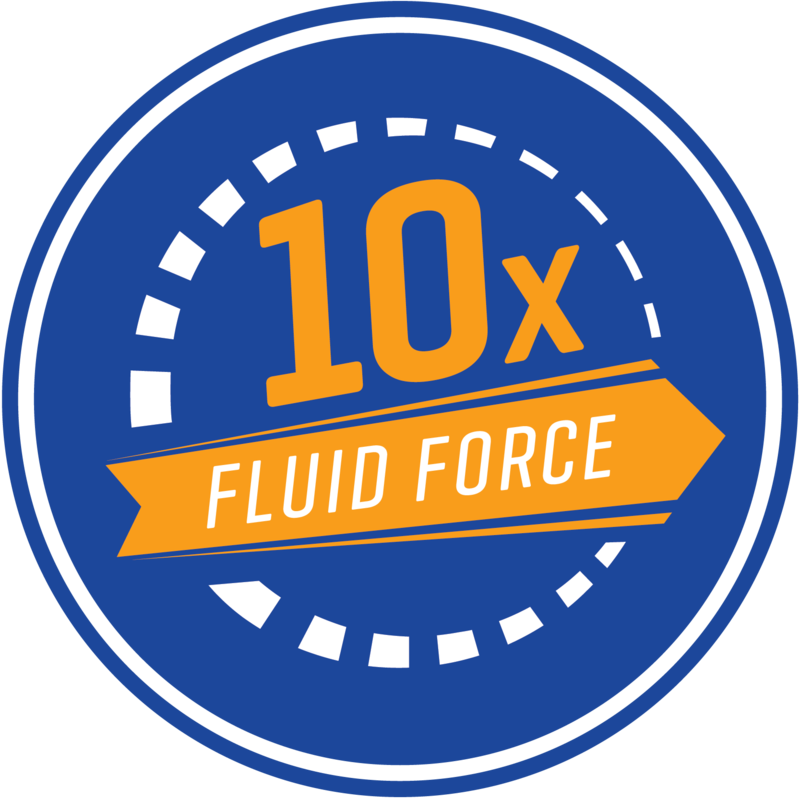 Smart device connectivity paired with FDF’s social app, allows users to record, monitor and store personal or club bests. 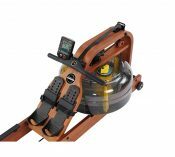 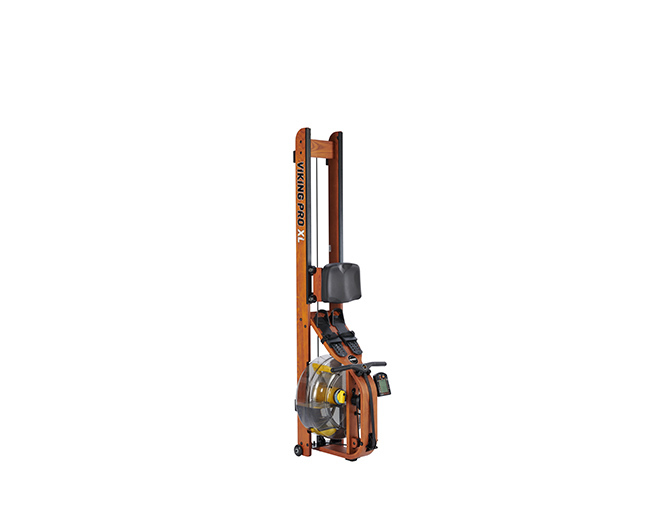 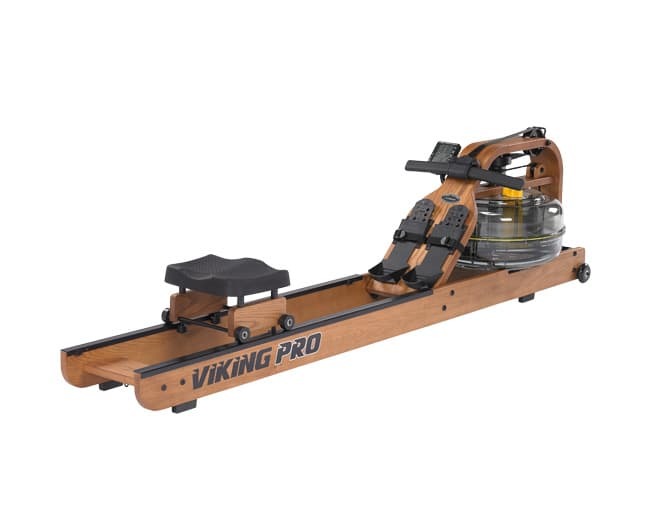 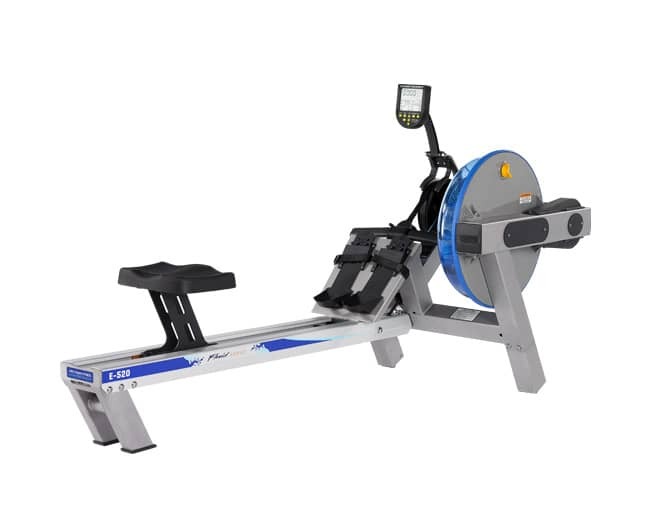 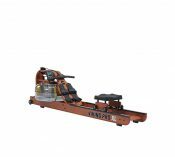 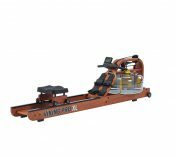 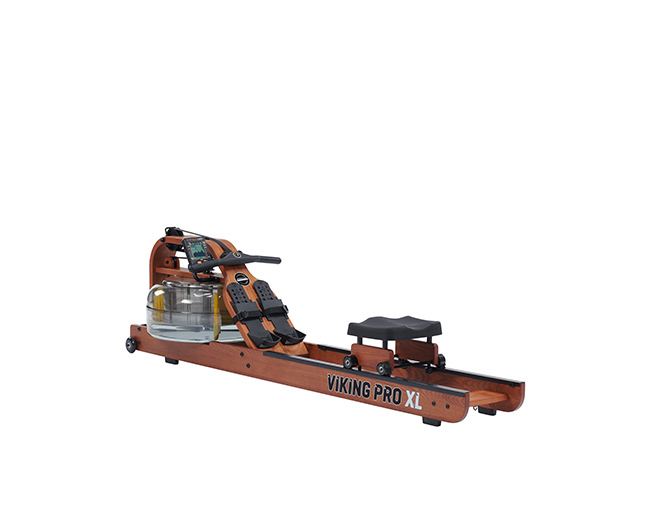 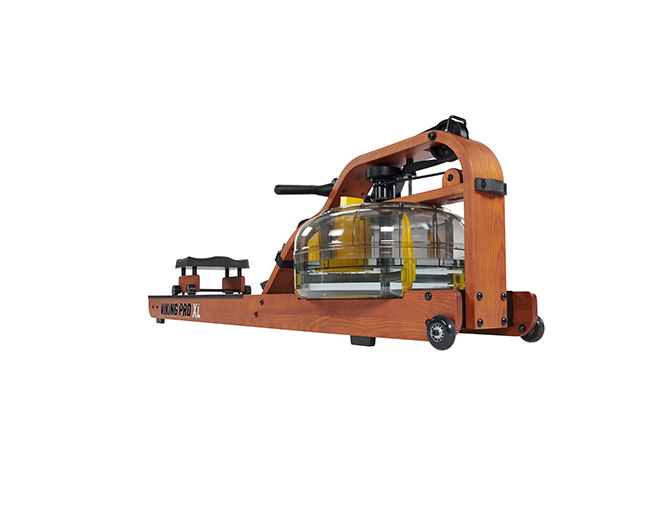 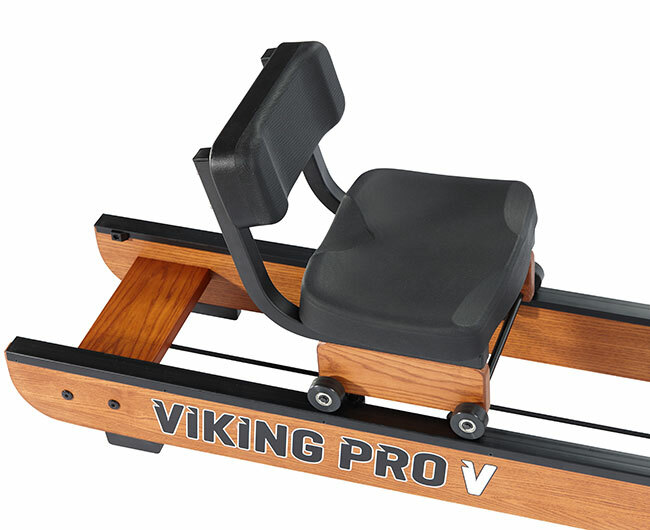 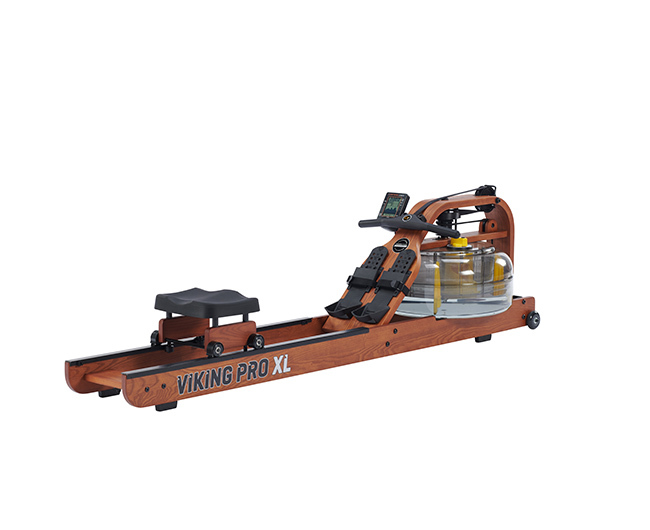 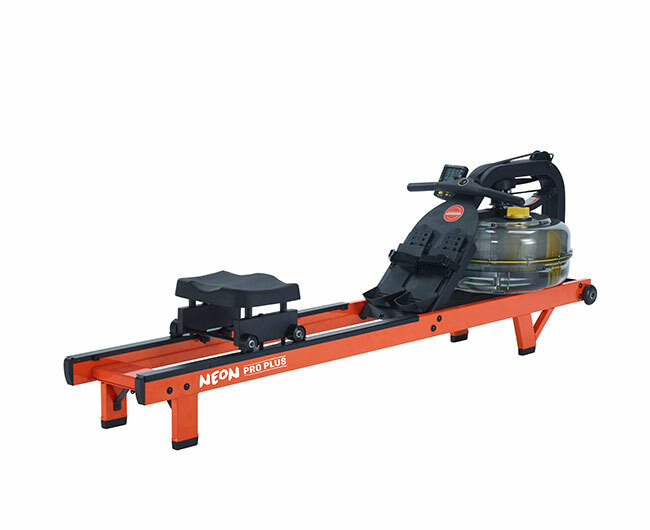 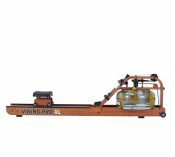 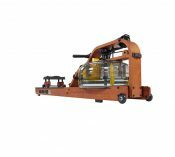 Although this model more than caters for the elite athletic market, Viking Pro XL is an exceptional choice for individuals of any fitness level due to its user-friendly nature and ergonomic design.